At Monkfrith, we encourage children to travel to school by walking, cycling or scooting. Not only is it good for the environment, it is also a great form of exercise and fun as children get to talk to their friends and family on the journey! We have regularly competitions and Walk to School Days to get everyone walking to school. Children receive stickers, badges and prizes for getting out of the car and coming to school on foot. In September 2017 we were given Gold Accreditation for our Travel Plan. Thank you for all your help and support! Our first Walk to School Week is on Wednesday 17th January. Sign into travel tracker when you get to school if you walked, scooted or cycled and you will get your badge! The theme this year is called Walk the Americas. You can collect badges that show important landmarks. The first one being the Aztecs. 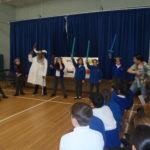 Each year children in Year 5 and 6 are given the opportunity to apply for the role of Junior Travel Ambassadors. They are responsible for coming up with ideas and promoting safe and sustainable travel. In addition to writing updates in the newsletter, monitoring our online Travel Tracker and making posters, they also give regular assemblies to share their work. 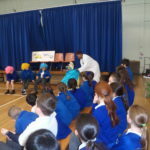 Here is their latest assembly – Walk to school week!! Walk to School Day – Wednesday 17th January 2018. Be Bright Be Seen Day – This was held on Friday 17th November 2017. 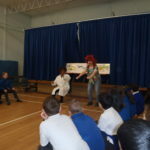 The Pollution Solution visited Year 4 and 5 on Tuesday 27th February. Welcome to Monkfrith Primary School. 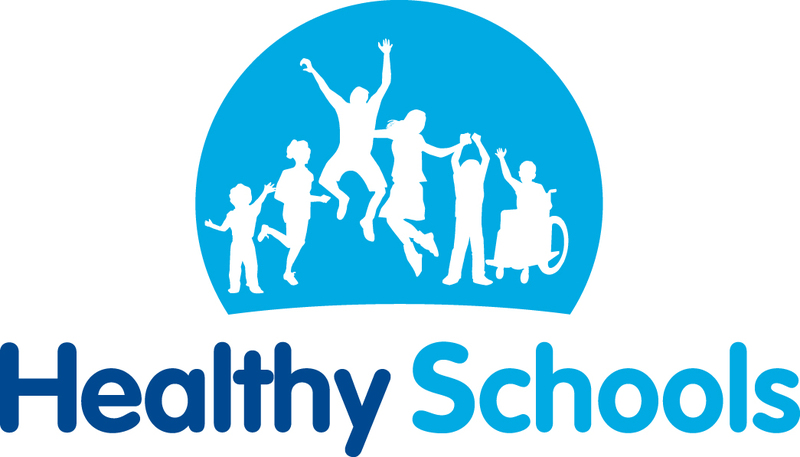 Our website will give you a snapshot of our fantastic, caring school. However I would be delighted for you to visit and see our school in action. Please contact the office to make an appointment. We look forward to meeting you very soon. Raise money for Monkfrith while you shop! 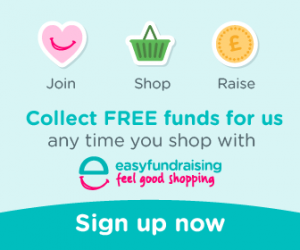 Raise money for Monkfrith whilst you shop online! 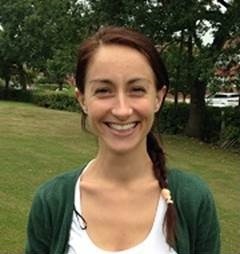 Raise money for Monkfrith in three simple steps. Secondly, choose Monkfrith School Association as the cause you'd like your donation to go to. Thirdly, link through to the websites of over 2700 retailers and shop like usual. The retailers will make a donation to the school every time you shop! Please sign up now and help raise money for our school.